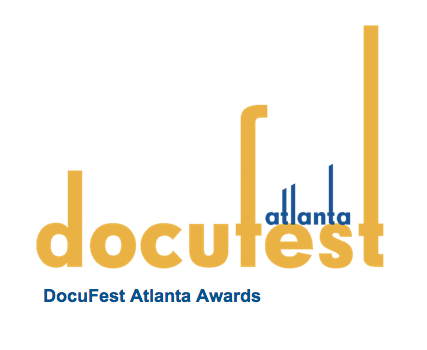 Congratulations to New York Film Academy Documentary grad Sarah Choi for winning Best Director for her thesis film 26 & Never Been Kissed at the Atlanta International Documentary Film Festival. The film revolves around the 26-year-old filmmaker who challenges herself in order to conquer her fear of relationships. As she battles with the issues of self-image and cynicism to find romance, she finds herself morphing into a more confident and radiant woman. Sarah’s previous documentary, Newtown, premiered at the Brooklyn Independent Films & Media Arts Festival and was featured on the New York Film Academy blog. The film was also recently featured at the Greenpoint Film Festival‘s Environment Program in Brooklyn.